At present, a plethora of companies are using cobots for packaging. To be honest, it is the perfect application for these machines because it is a crucial yet non-value added task. Additionally, industries of today have an ever-increasing need for packaging. Even though the rise in packaging isn’t ideologically agreeable, companies still have to meet the packaging demands of their customers to scale. At this point, you must make a decision on behalf of your business on whether to employ more people or look for another option. Robots are often a good solution in situations where scaling is the problem. In the last couple of years, cobots and other automation systems have increasingly been adopted in the packaging industry. In fact, studies show that a staggering 90% of packaging and food processing companies are now relying on robots. 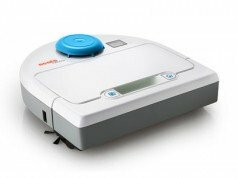 If you want to see the types of packaging robots that are there go to www.universal-robots.com. So, what is facilitating the rise of robots in packaging industries? 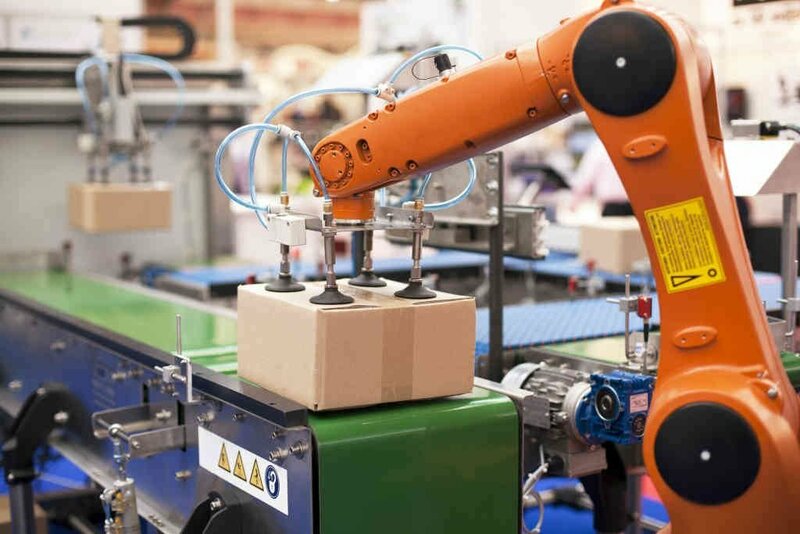 According to research, 9 out of 10 packaging companies are using collaborative robots such that their market has an estimated 57% Compound Annual Growth Rate (CAGR) between now and 2023. The rise of packaging robots is driven by various factors and some might even argue that cobots are the future, and therefore mass adoption is inevitable. While this point carries some weight, it is not necessarily the main reason. 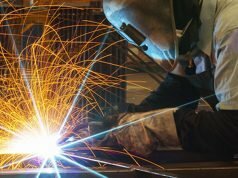 One of the major reasons why companies are choosing to adopt cobots is the continued shortage in skilled labor. Many businesses find that they are unable to keep up with the rising packaging demands since they find themselves having fewer hands than needed. As a result, such businesses are unable to scale quickly. Robots have been integrated in the food industry at almost every production stage. The top seven cobotic application in food processing include; pick and place, boxing, denesting, raw food packaging palletizing, depanning and warehousing. 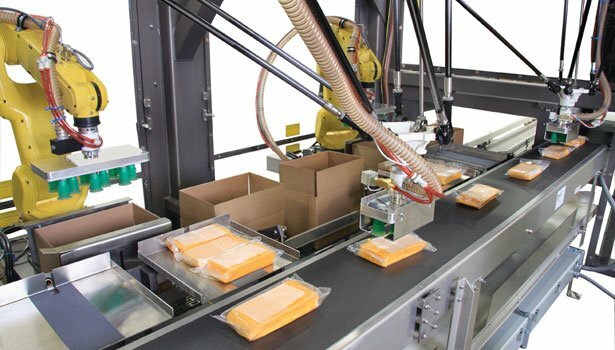 Packaging robots can be used to boost product variety as well as combine different product lines. This can be quite a boring task especially if you travel a lot. However, in a few years to come you won’t have to worry about this as there will be a 3-Finger Gripper to help you with the packing. Where larger forms of automation are too costly, collaborative robots can be a great solution especially for small to medium enterprises (SMEs). Packaging cobots have the potential of increasing productivity in craft breweries. More so, they do this without compromising the product’s artisan quality. Despite the popularity of collaborative robots being of the rise, a number of people still have some reservations. Safety is believed to be the biggest concern among potential users of these machines. When it comes to packaging tasks, safety is crucial especially since the machines will be operating alongside human workers. 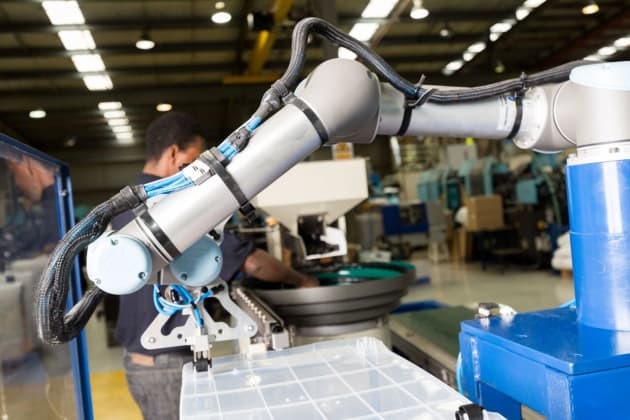 Being a key aspect of packaging cobots, robotic manufacturers are keen on ensuring that these machines are fit and safe to work with humans in the same workspace. Choosing applications is another major concern for potential robot users. It is vital that you choose your machine for the right application. You can start by picking a simple task for your first deployment. This way, you will be able to simplify the robot integration for yourself as well as your team. Despite their humble premiere just a few years ago, collaborative robots are definitely taking the packaging industry by storm.